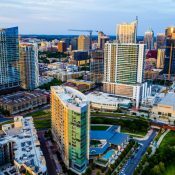 The nation’s leader for apartment inventory growth in this cycle is now among the nation’s leaders for rent growth over the past year. Aggressive development in Charlotte over the past nine years has grown the number of apartments there by 35.5%. 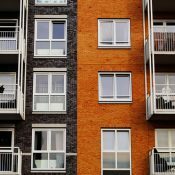 The sheer volume of new units has limited the amount that operators could raise rents without also risking a rise in the number of vacancies at their properties. 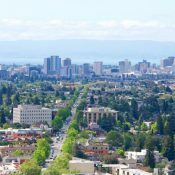 However, they have found short periods when completions temporarily dip that they could be aggressive more on pricing. They’re finding one such period now. 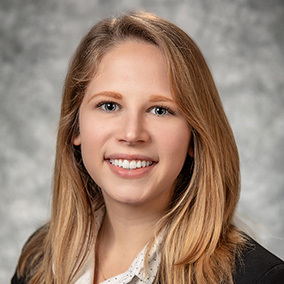 Monthly rents in Charlotte climbed 4.1% in the 12 months ending March 2019, with momentum especially strong in the market’s Class A apartments. 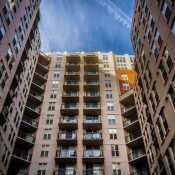 In turn, Charlotte, which hasn’t been a top-performing market for nearly six years, claimed the #10 spot for rent growth among the nation’s largest 50 markets in March. That’s actually the second consecutive month in the top 10 for Charlotte, which placed #9 with a 4.2% increase in February. By comparison, the U.S. averaged annual rent growth in 3.2% in both February and March. Phoenix and Las Vegas topped the leaderboard with increases above 8% in both months. 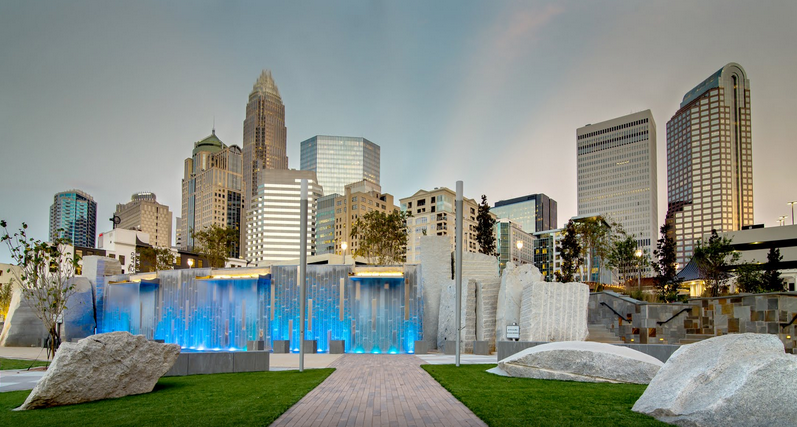 During most of the previous 18 months, Charlotte’s rent growth trailed the national average. In November, that trend reversed as Charlotte began growing rents faster than the U.S. norm. 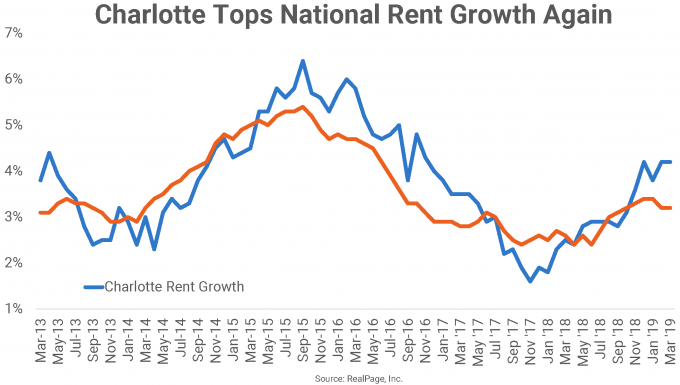 The last time Charlotte broke into the top 10 for rent growth was in April 2013 when prices were growing by 4.4%, compared to the then-national average of 3.1%. Charlotte’s rent growth progress has happened despite seeing vast amounts of new supply this economic cycle. Over the last nine years, Charlotte has grown its inventory base by 4.5% annually, on average. Annual new supply peaked most recently in 4th quarter 2016 when nearly 9,000 units were delivered, accounting for 5.6% inventory growth. Since then, new completion volumes have come down to hover at or below the 8,000-mark. In the past year, completions totaled 7,100 units, representing 4% of exiting stock and the lowest volume since 2015. From a demand standpoint, Charlotte has been in equilibrium with supply. In the final two quarters of 2018, supply and demand stood within 100 units of each other. Though absorption has softened slightly in the first months of 2019 – a normal occurrence in the seasonally slow winter months – annual demand remains healthy at about 6,600 units. As absorption has softened slightly, so has occupancy, though at 94.8% in March 2019, occupancy remains strong. 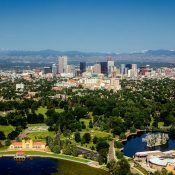 Nationwide, occupancy is a shade tighter at 95.3%. Year-over-year, Charlotte’s occupancy showing was down a slight 20 basis points (bps). 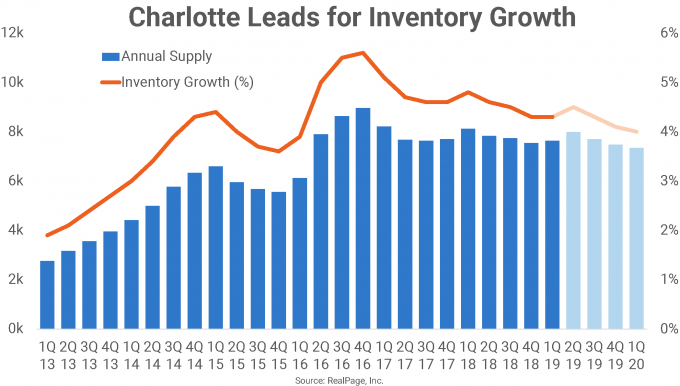 Recent highs in occupancy came in July and August 2018 as new supply was moderate – for Charlotte, at least – and leasing ramped up, causing occupancy to surge to 95.7%. Charlotte’s occupancy is expected to pick back up again after 1st quarter 2019. 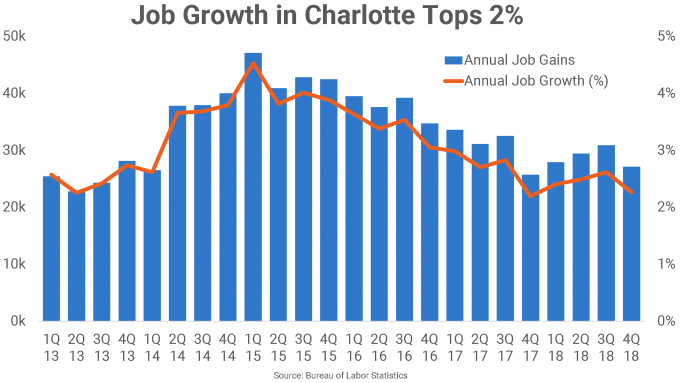 While still strong historically, employment growth in Charlotte has come down from the peak figures this market was seeing just a few years ago in 2015. In the year-ending February 2019, Charlotte added about 24,700 jobs, growing its employment base 2.1%. Demand drivers remain solid in Charlotte, allowing leasing to keep up with supply. 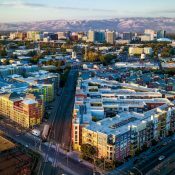 But rent growth has fluctuated with completion volumes, and currently, the market is seeing fewer units come online they in previous months. However, that’s likely to change in the course of the next year. In the near term, Charlotte’s rent growth is forecasted to trend closer to the U.S. average as annual delivery volumes inch closer to the 8,000-unit mark.